Hi! I am an International Sports Sciences Association (ISSA) certified trainer, and nutrition consultant with over a decade of experience and I want to help you reach your goals! Whether you're looking to lose baby weight, lose the last 10lbs, or tone and trim, I WILL help get a plan together designed specifically for you, and we'll work on it together! I offer on-going support, and teach you how to sustain your new lifestyle. Book a free consultation and assessment with me today! Introductory sessions are also available. 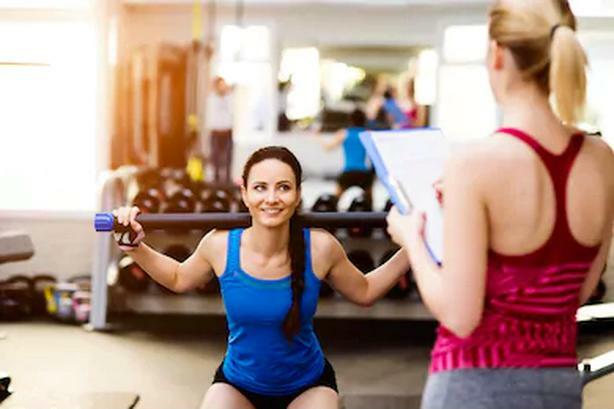 Each program starts with your fitness assessment and from there, we create a program that changes each session so that you are never bored or at a plateau.